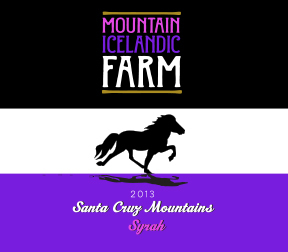 Wine Label Design for Mountain Icelandic Farm a local Icelandic Horse farm located in the Aptos Hills. 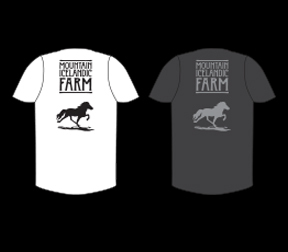 They started out with one Icelandic Horse by the name of Hekla. They currently have two Farms, one in California and one in Idaho. Each one is have set up for the Icelandics so they have as close of a feeling of being in Iceland as we could possibly make.